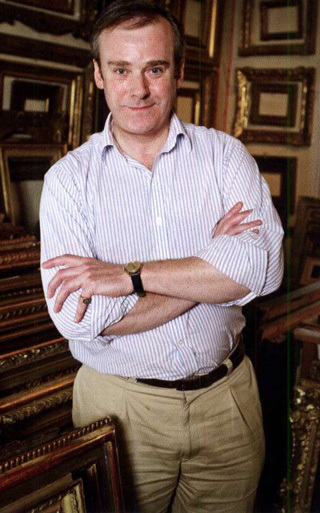 Specialising in eighteenth-century English paintings, with a particular focus on italianate landscapes, Charles Daggett is also one of the few dedicated antique frame dealers in Britain. The gallery also offers in house cleaning and restoration of paintings and frames. Additional services include glided or painted bespoke frames, conservation mounting of the highest quality and everything else connected with picture framing.